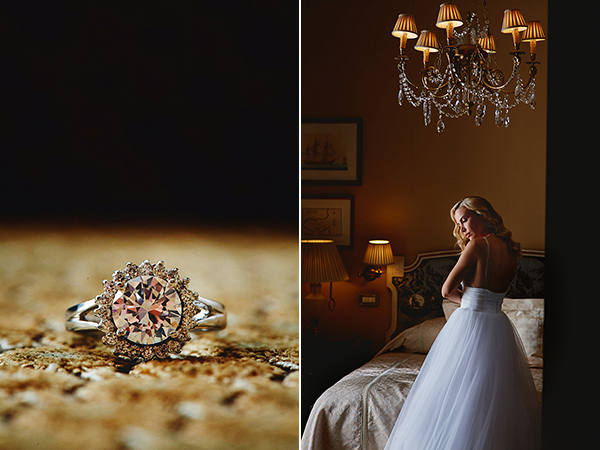 We are beyond obsessed with the Christos Costarellos bridal shoot at Hotel Grande Bretagne and no doubt you will be too! The inspiration for this gorgeous shoot was influenced by the uber-luxurious surroundings of the landmark hotel that offers an unrivalled perspective of Athens’ mythical history. 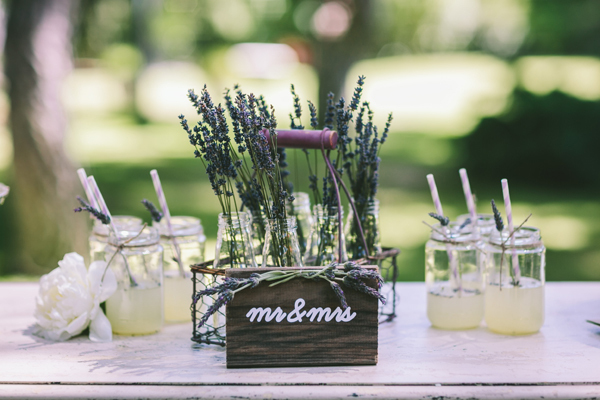 Photographer George Pahountis captured brilliantly every detail with perfection. You will be completely forgiven if you decide to spend the day swooning over the lust worthy Christos Costarellos gowns. Stunning silk tulle wedding dress with a plunging v-neck style that add a subtle sensuality. One of the Christos Costatellos gowns I truly love: maxi mermaid wedding dress with ruffles and guipure lace with delicate satin details. The ultimate definition of gorgeousness: silk muslin and chiffon wedding dress with dramatic sleeves. Showstopping wedding dress for the bride that is willing to dare. Lace applique mermaid gown with layers and sheer elegantly combined. 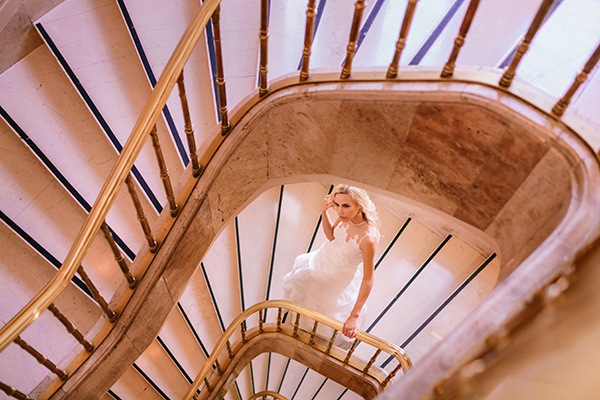 Costarellos, Hotel Grande Bretagne, Pahountis Photography are on Chic & Stylish Selected Vendors.